When serving process abroad, the Supreme Court has mandated that where the Hague Service Convention is applicable, it is to be followed. Volkswagenwerk Aktiengesellschaft v. Schlunk, 486 U.S. 694 (1988); see also Fed. R. Civ. P. 4 advisory committee’s note (1993). Accordingly, most federal courts will require plaintiffs to at least attempt service via the Treaty before the courts are willing to authorize service by other means. Such judicial practice gives the impression that Rule 4 has a hierarchical application: that is, Hague Service before alternative service. While this practice is common-place, a recent judicial order makes it clear that Rule 4 is not explicitly hierarchical. See Order Re Service and Motion to Dismiss Re Service, Xilinx, Inc., v. Godo Kaisha IP Bridge 1, Case No. 3:17-cv-00509-JD (Judge James Donato). When negotiations concerning patent infringement broke down between Godo Kaisha IP Bridge 1 (“IPB”) (based in Tokyo) and Xilinx (based in San Jose), the parties raced to the court house to be the first to file. IBP filed in Texas and Xilinx filed in California. It is undisputed that IBP filed first. To impair Xilinx’s ability to have the two actions joined, IBP’s counsel refused to accept service (on behalf of his Japanese client) from the California court. IBP’s counsel took the position that his client had the “right” to be served under the Hague Convention (see Rule 4(f)(1)), which would take months. In the eyes of IBP’s counsel, they would be “well into the ED Tex case by the time [Xilinix’s] case is served” –thereby making it unlikely that the two actions could be combined. Xilinx responded by asking the California court for service by other means. See Rule 4(f)(3). That is to say, in the court’s opinion, Rule 4(f)(1) and Rule 4(f)(3) stand on the same footing; and there is no requirement to apply Rule 4(f)(1) before Rule 4(f)(3) service is granted. The court then took notice that IBP had not cited any authority to show that service by other means in this case would violate an international agreement; and that service by other means is not barred under the HSC. Richmond Techs., Inc. v. Aumtech Bus Sols., WL 2607158 at * 12 (N.D. Cal. July 1, 2011). The court then order that IBP’s US counsel be served. This is a minority opinion — most courts view Rule 4 as being hierarchical. Sub rosa in this case is one federal court trying to wrestle a case from another federal court which is unusual. 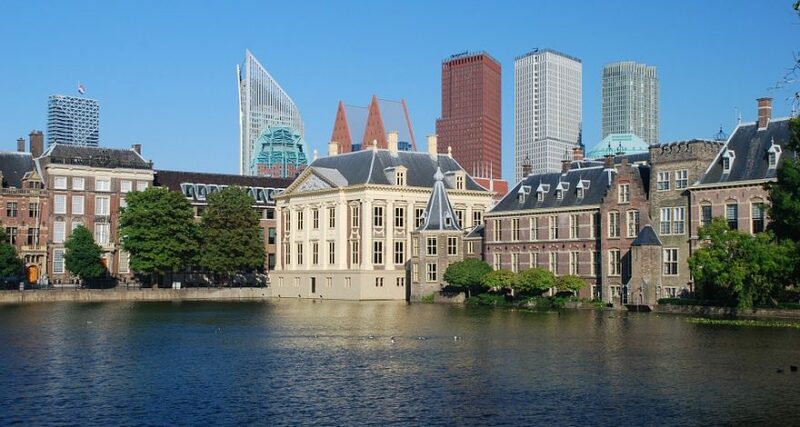 If US courts were to routinely order service upon the US counsel of foreign defendants, then Hague Service Convention comity would be seriously undermined. It thus seems likely that appellate courts will tamp down the practice of routine service upon US counsel of foreign defendants. For more information about international service of process, contact us today to learn how we can assist you.